To be clear: periodontal disease is dangerous! Studies have linked advanced gum disease to chronic and systemic illnesses such as cardiovascular disease, diabetes, and preterm or low weight births, it effects more than half of the US adult population, and is the leading cause of tooth loss. Not treating periodontal disease is not an option. There is good news about gum disease. It is 100% treatable and preventable, and your dentist is always here to help you do both. 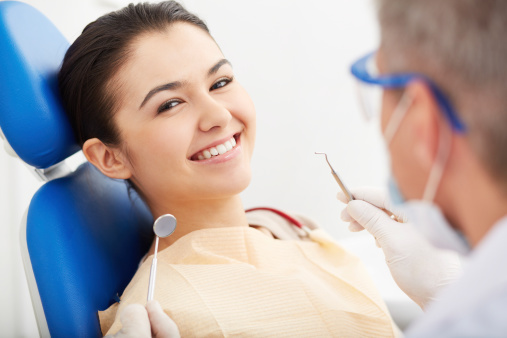 The best way to treat gum disease is avoid having it in the first place. With proper at home hygiene and regular, biennial dental visits, you’ll be on your way to a healthy smile for life. 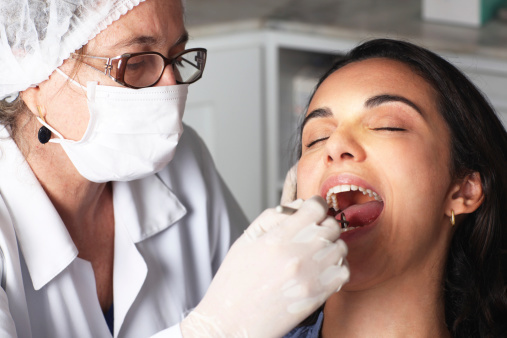 At regular dental appointments, your dentist should screen for signs of periodontal disease, and make sure that plaque and tartar have been removed during your teeth cleaning. 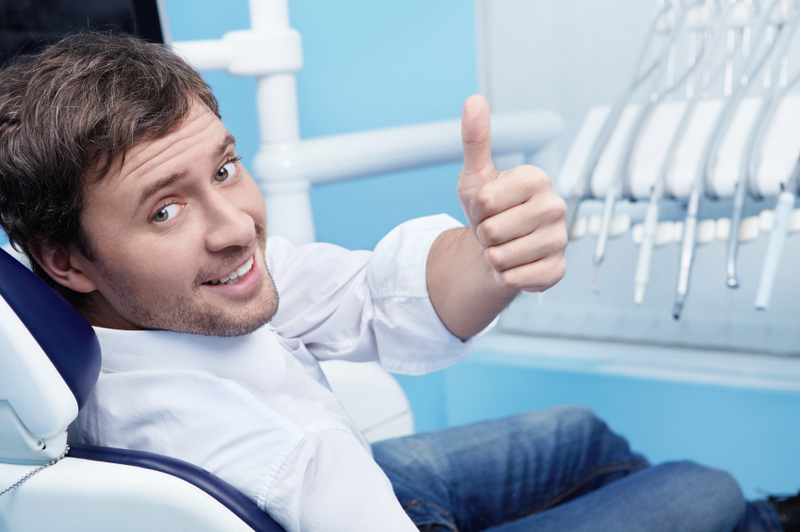 If you do have advanced gum disease, you’ll need more advanced treatment. Typically antibiotics are recommended in addition to scaling (removal of excessive tartar buildup below gum line) and root planing (smoothing of the root making it more difficult for plaque to attach to the tooth’s surface). For the most severe cases, laser or surgical treatments may be necessary, and are typically performed by a periodontist. As the number of people with periodontal disease increases, more insurance providers are beginning to cover the appropriate treatment. However, make sure you speak with your dentist or the practice’s financial coordinator about maximizing the benefits of your insurance coverage in order to obtain the necessary treatment. If your insurance doesn’t cover the recommended care, talk to your dentist about alternatives that won’t compromise your treatment, or consider working with a third part healthcare financier like CareCredit. Gum disease is episodic. That means that patients can go years being asymptomatic before the disease comes back. Regular maintenance and assessment from a skilled dental practitioner twice a year is the only way to ensure your dental health for a lifetime. It’s never too late to kick the smoking habit. Your oral health is a huge concern when it comes to tobacco use. Don’t battle oral cancer or other ailments later on in life. Keep your mouth as healthy as it can possibly be – kick cigarettes, dip and other tobacco products to the curb.